A special blend of natural & Dutched cocoa. 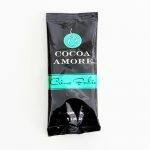 Saco’s blend of cocoa will give your recipes the superior texture of a natural cocoa plus the rich, chocolaty flavor and color of the finest Dutched cocoa. Now you can bake with the best of both worlds. 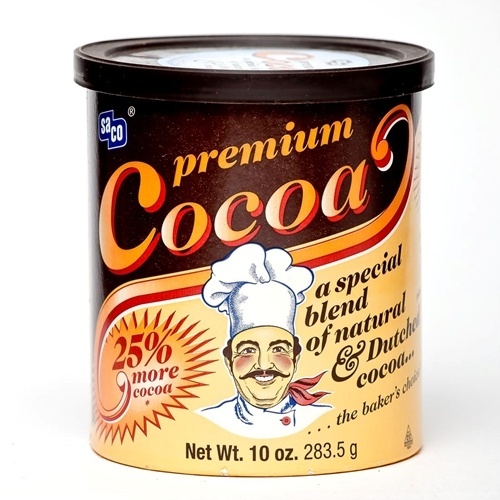 Contains: Blend of natural cocoa and Dutched cocoa (processed with alkali). Blend of Natural Cocoa and Dutched Cocoa (Processed with Alkali).